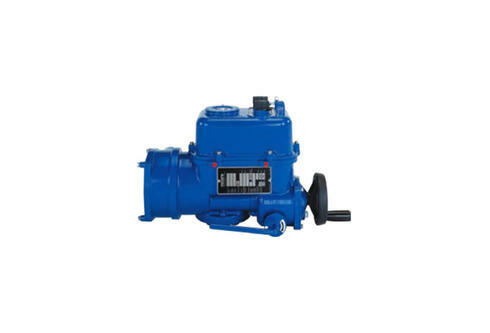 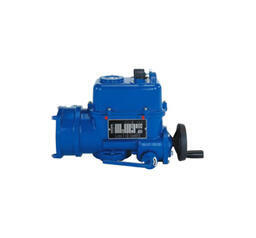 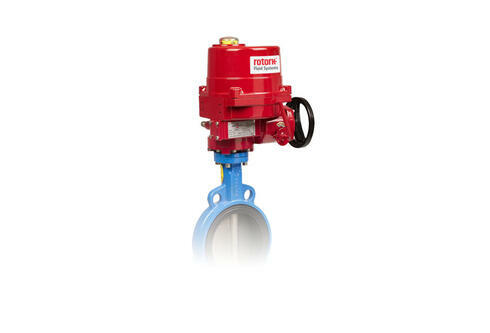 Actuators for various small ball valves and butterfly valves, dampers, and ventilation louvres. 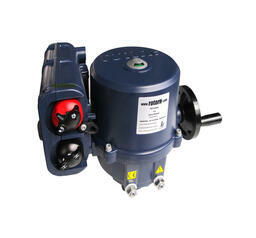 Q standard actuators for simple open/close duties where on/off control is required. 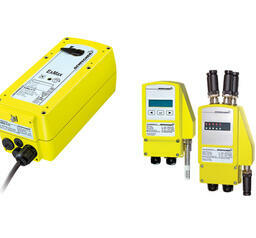 Q Pak includes specially designed control interface module remote control signals. 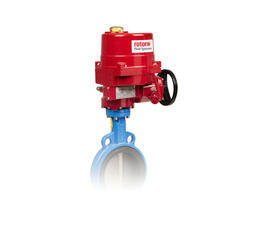 Remote Control RCEL Series actuators provide efficient, high performance automation of quarter-turn valves. 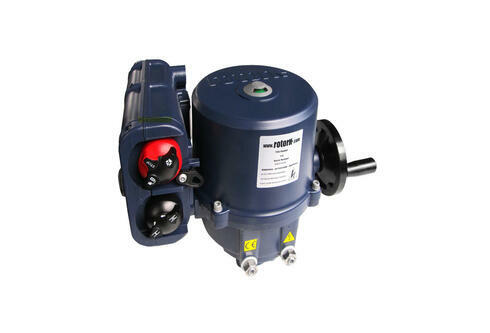 Electric linear valve actuators and control systems designed for use in Ex areas for all gases, mists, vapors, and dust. 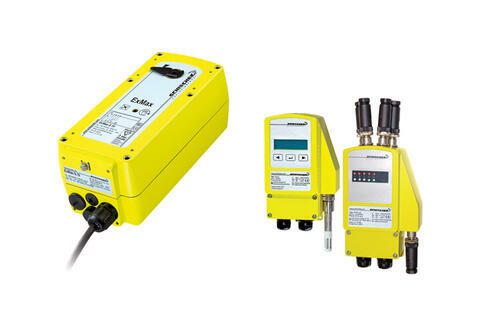 Achieving the highest levels of performance and reliability, all Rotork products are designed and manufactured in accordance with ISO 9001 which is why Rotork Controls is recognized for being quality driven and committed to providing customers with robust and reliable products that are able to perform in the harshest of environments.